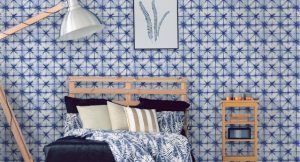 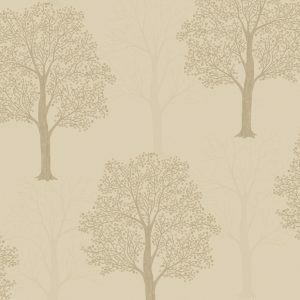 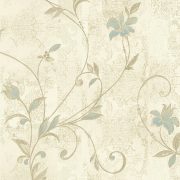 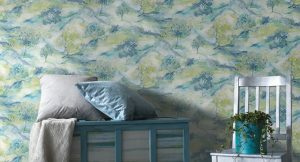 Abelie is a beautiful stylised floral trail, with a subtle distressed ornamental effect background. 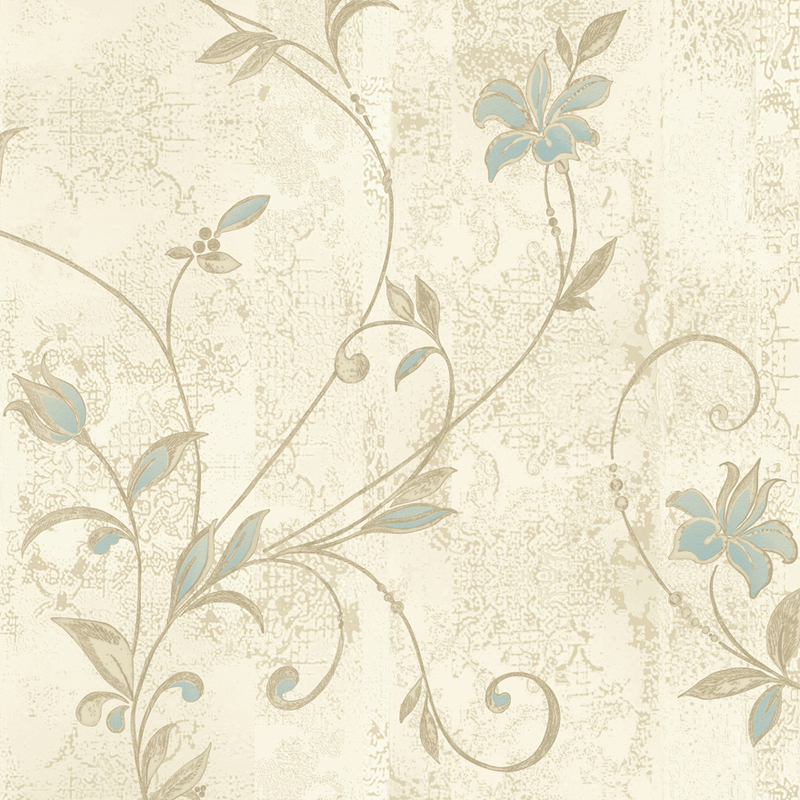 Micas and metallic help enhance the movement of the emboss and accentuate the detail. Each feature has a coordinating subtle distressed ornamental effect plain.